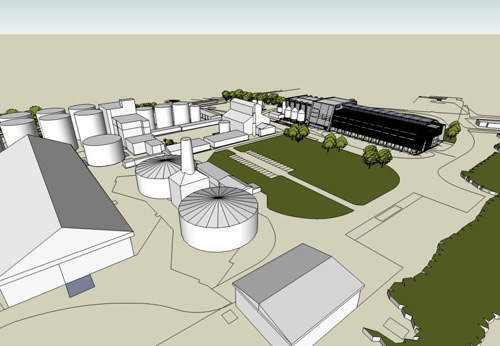 A rendering of the new Diageo distillery showing the main building. 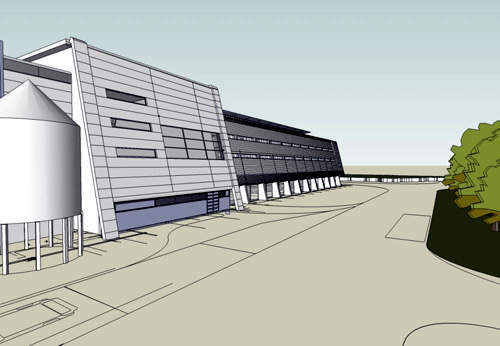 A rendering showing the storage vessels and processing area for spirits. The rear elevation of the new distillery building. 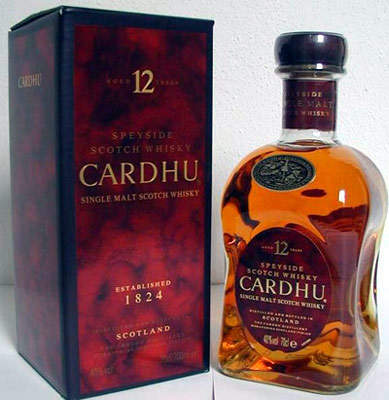 One of Diageo's best-selling malt brands, Cardhu. 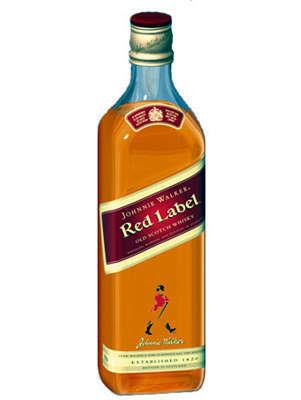 One of Diageo's best-selling blended whisky brands, Johnnie Walker Red Label. When drinks giant Diageo built its distillery in Scotland, it was the first undertaking of its kind in the country for 30 years. The facility required an investment of £40m and was built at Roseisle in Speyside near the Moray Firth, where Diageo already has a large maltings facility. This area has a tradition of fine malt whisky production. The distillery became operational in April 2009 and and started whisky production from October 2010. Deschutes Brewery is located in Bend, Oregon, US. The facility produces different varieties of beers such as lagers, ales and hand craft beers. The company also expanded its grain distillery at Cameronbridge in Fife with a further £40m investment and spent £20m expanding bottling and warehousing, much of it at its Shieldhall facility in Glasgow. The total £100m expansion plan is the company’s biggest investment in Scotland in 20 years. Diageo’s malt whiskies include Cardhu, Singleton, Cragganmore, Dalwhinnie, Glen Ord, Glen Elgin, Glenkinchie, Oban, Lagavulin, Knockando, Talisker, Royal Lochnagar, Clynelish, Caol Ila and its blended whiskies include Johnnie Walker, J&B, Bell’s, Buchanan’s, Benmore, Black & White, Dimple, Haig, Old Parr, Vat 69, White Horse and Windsor Premier. The company has created a flavour map to categorise whisky by taste rather than region in an attempt to demystify the drink and attract new customers. Whisky has made a big comeback in recent times. During the 1970s and 1980s there was less demand for the product, resulting in overcapacity and the closure of some distilleries. "Diageo sells seven out of ten bottles of premium Scotch in South America." Since then there has been a solid recovery, boosted by the growth of the whisky market in Asia and South America. There is increasing demand from the Brazilian, Russian, Chinese and Mexican markets. Diageo now sells seven out of ten bottles of premium Scotch in South America and its sales across the board increased by 20% in 2006. In the global whisky market Diageo’s Scotch brands, especially Johnnie Walker, remain the main drivers of growth outside the UK. Sales of Johnnie Walker rose 18% and Buchanan’s was up 40% in 2006. The whisky produced at the Diageo distillery goes into premium and luxury versions across all brands, including its most popular whiskies Johnnie Walker and J&B, along with high-end brands Buchanan’s and Windsor. It is aimed at increasing the company’s capacity for Scotch production significantly. Diageo is already the world’s biggest whisky producer with 28 distilleries, two grain distilleries and several warehouses. Design practice Austin-Smith Lord applied to Moray Council for planning permission in October 2006. 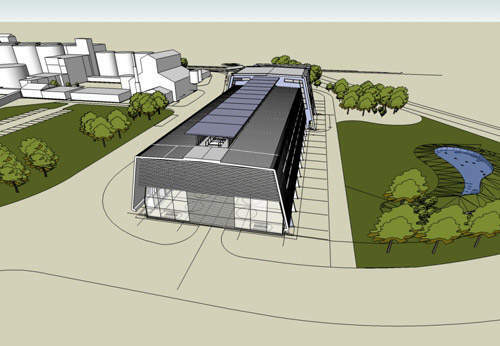 The building brought together old and new technologies and provides a model for whisky production in the future. 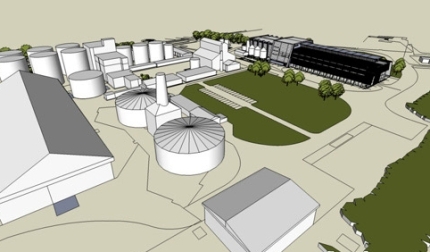 "Expansion of the Diageo distillery is expected to be completed by 2017." The building reflects the distillery process function. An attempt has been made to break down the mass, scale and visual impact of the distillery to respond to its setting. The building was designed as a modern interpretation of the traditional still house and is similarly driven by a form which responds to the process requirements and the need to maximise natural ventilation and daylight. The 3,000m² building contains 14 traditional copper whisky stills. Waste heat from the distillation process is reused in the maltings plant (located beside the distillery). In case of inadequate energy, there are back-up conventional boilers. The liquid by-products gathered are subjected to water treatment processes in the reclamation plant to produce 300,000m³ of potable water a year. In June 2012, Diageo decided to invest over £1bn on the construction of a new malt whisky distillery near the existing facility in Scotland. The expansion is expected to produce about 13 million litres of alcohol per year. The company plans to invest £500m for the construction of the distillation and warehousing capacity and another £500m towards the working capital for maturing spirit. The expansion is expected to be completed by 2017.